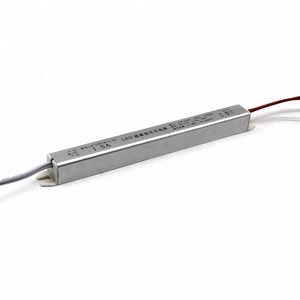 We focus on designing, researching,developing and producing different kinds of LED lighting products. We insist on &ldquo;Develop a new product every 14 weeks&rdquo;purpose, continuous offering high-quality LED products for our customers. We always put the interests of customers in the first place, and try our best to provide high-quality products and unique services for each of our customers. 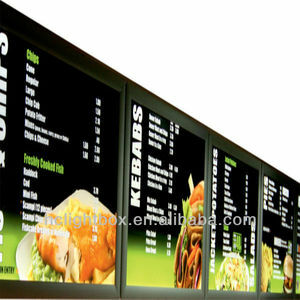 outdoor custom retail store make light box sign Quick Details Place of Origin: China(Mainland) Brand Name: Grandview Model Number: GV04-PS Material: alumium, acrylic, LEDs Color: ful color Size: vary size Sharp: customized size Packaging & Delivery PackagingDetails individual package Delivery Detail: 15-20 days after confirming the payment Specifications 1.Material: aluminum,steel,acrylic,LED,tube 2.Waterproof,rustproof,weather resistance 3.Eye-catching guidance Product Show Work Flow Advantage analysis Workshop Grandview Products: indoor and outdoor advertising signs, including mould sucking signage, signboard, light box signage, slim light boxes, letter sign, LED lighting board, LED lighting base, acrylic display name plates, etc. 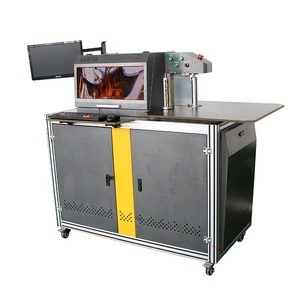 Advanced production lines: thermoforming, silk-screen printing, metal plating, sheet material Advanced machines and equipment: digital printing, laser engraving, drilling, vertical shaft type trapping, lathe work, carving, special type, milling machines and a complete set of equipment. 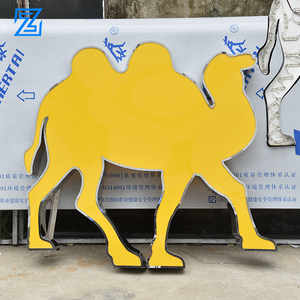 Guangzhou Grandview Material Limited is a professional Supplier, established in 2011, engaged in the research, development, production, sale and service of Light box, Illuminated Sign, Channel letter, Poly Sign, Gas station Sign. 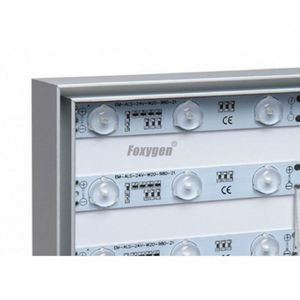 to ensure our sign products safety and reliability. 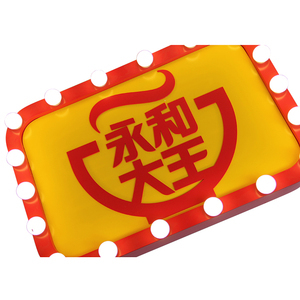 The main products from Yangala are letter sign, light box and sign board. In additional, the company also provides paid renovation services to maximize reduce the costs. 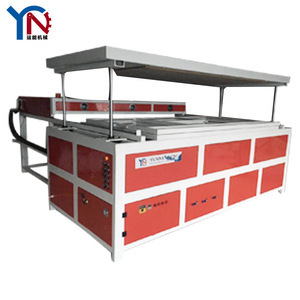 Convenience and Antitheft Clearance and Safety Cases Packing &Delivery Sales Scale Factory View Q1. What about the lead time9 A: It needs 45 working days Q2. 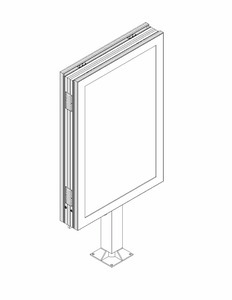 Do you have any MOQ limit9 A: 30 units for light boxes and bus shelters available 1 Unit for scrolling system availabe Q3. Is it OK to print my logo on the product9 A: Yes. Please inform us formally before our production and confirm the design firstly based on our sample. Q4: Do you offer guarantee for the products9 A: Yes, we offer one year warranty to our products. 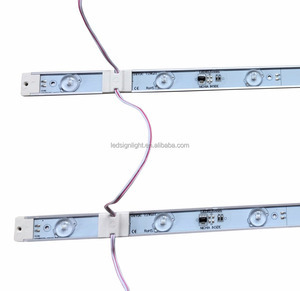 on Q: Does this light pad have USB port and can connect to the computer9 A: Yes, we can provide the light board with USB port. Q: Does this pad has dimmable LED lighting9 A: Yes, all models have dimmable LED lighting, easy and safe to eyes when application. 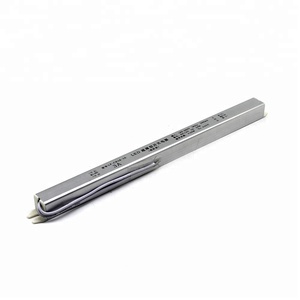 Q: Our voltage is 220V, can this be used in my country9 A: Sure, we will provide the power supply that can work under 100-240V. 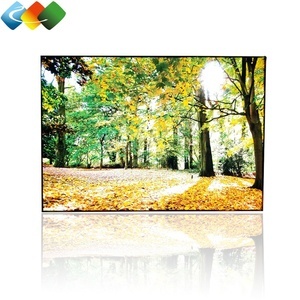 Alibaba.com offers 899 make light box sign products. 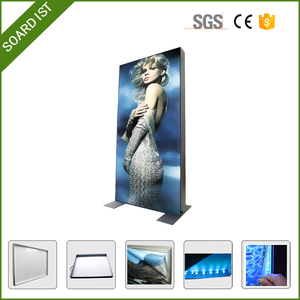 About 38% of these are advertising light boxes, 31% are electronic signs, and 1% are advertising boards. 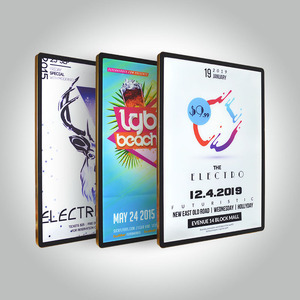 A wide variety of make light box sign options are available to you, such as acrylic, metal, and wood. You can also choose from folk art, antique imitation. As well as from video, animation. 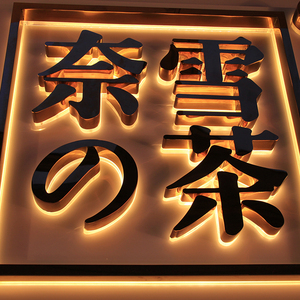 And whether make light box sign is europe, or china. 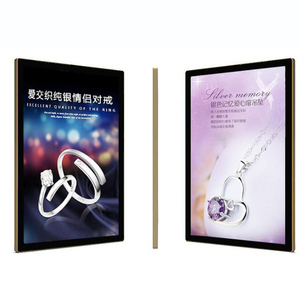 There are 900 make light box sign suppliers, mainly located in Asia. 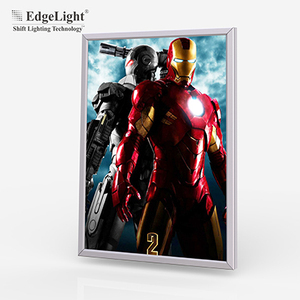 The top supplying countries are China (Mainland), Hong Kong, and United States, which supply 99%, 1%, and 1% of make light box sign respectively. 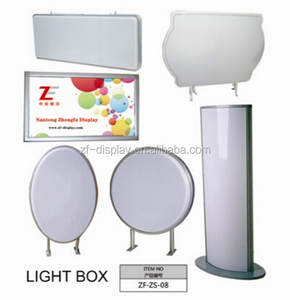 Make light box sign products are most popular in North America, Western Europe, and Domestic Market. You can ensure product safety by selecting from certified suppliers, including 190 with ISO9001, 73 with Other, and 31 with ISO14001 certification.